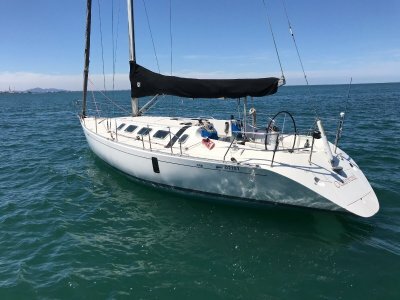 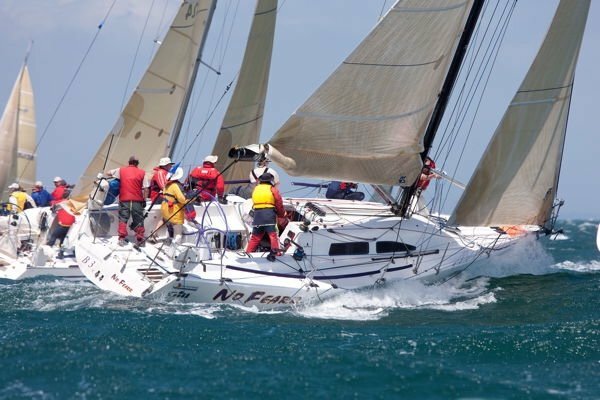 A very popular and competitive boat from Farr built by Cookson in NZ, fitted with carbon mast, wheel steering and a interior fit out not found on may other moats in this range. 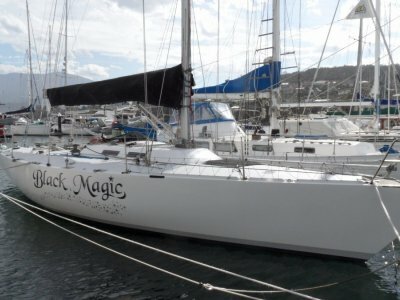 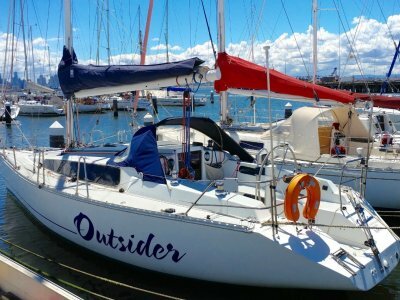 This yacht is complete with comprehensive sail wardrobe and navigation gear ready to go both club and offshore coastal racing. 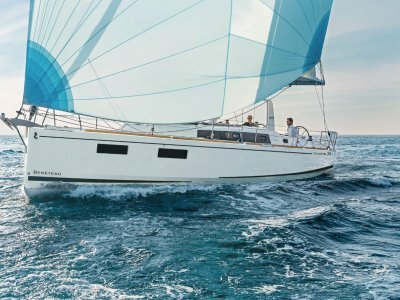 We are motivated to sell!